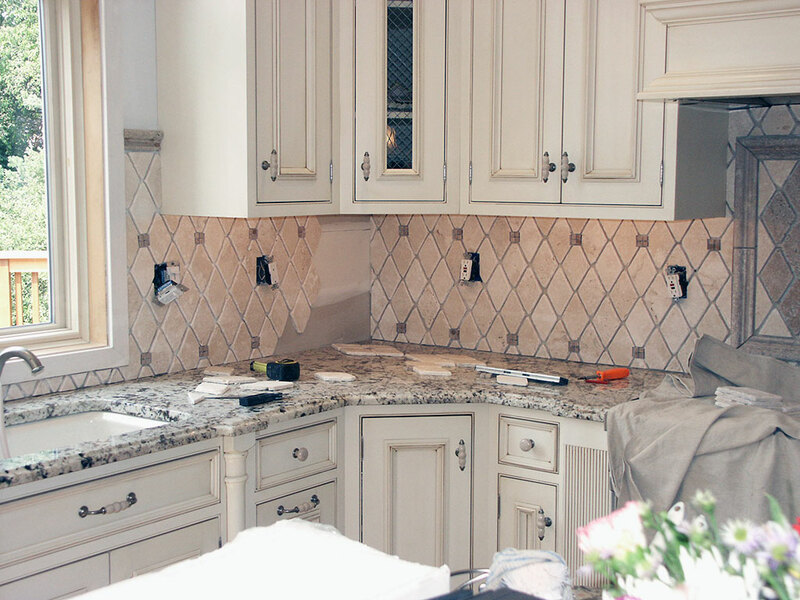 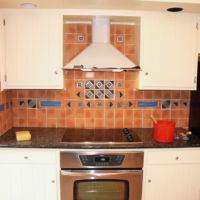 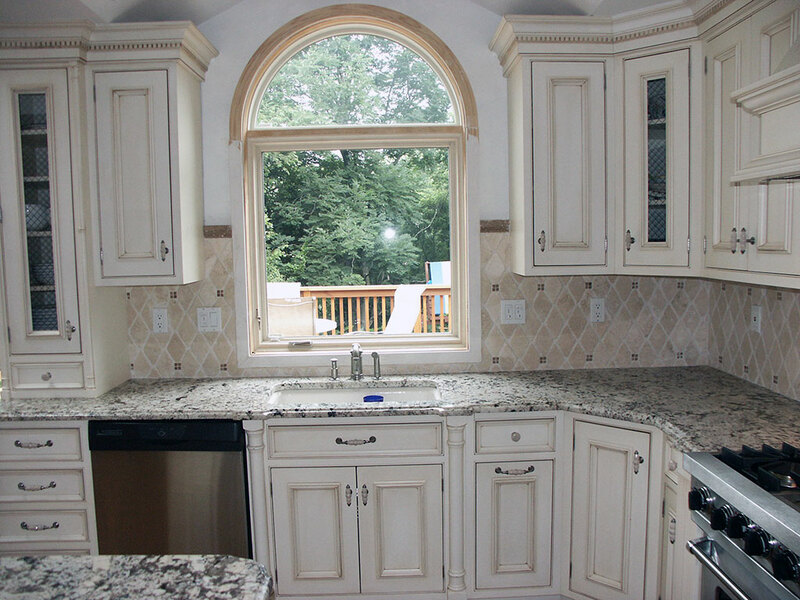 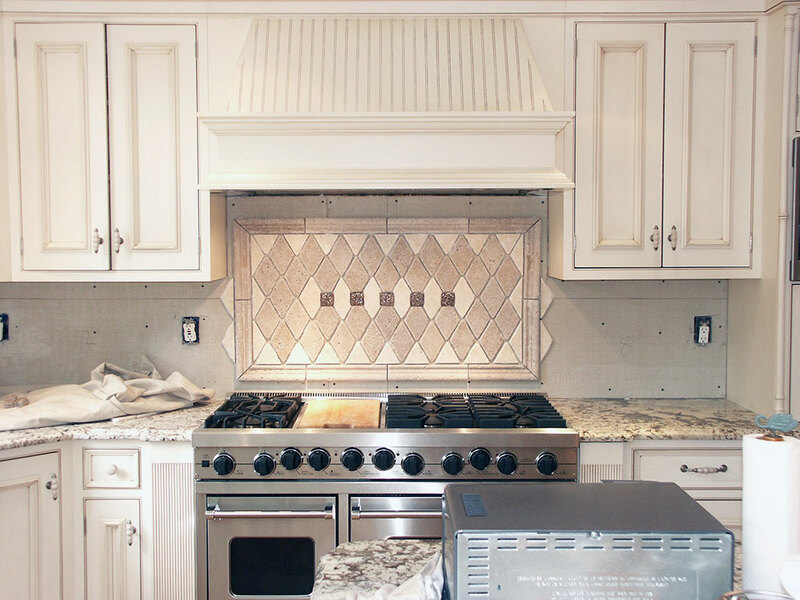 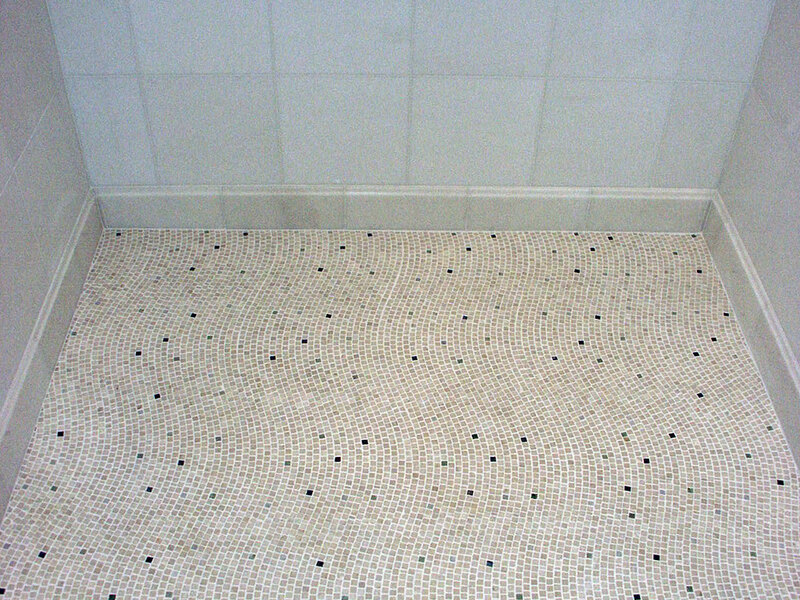 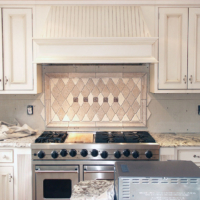 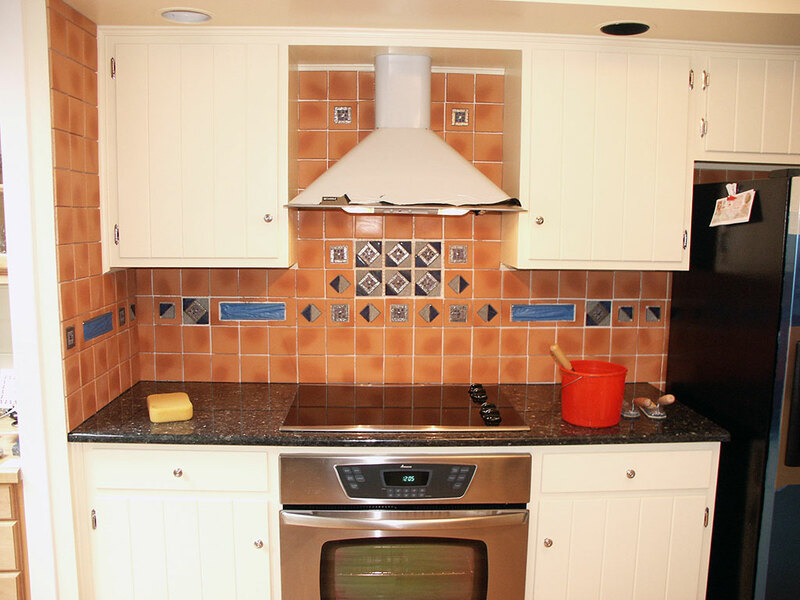 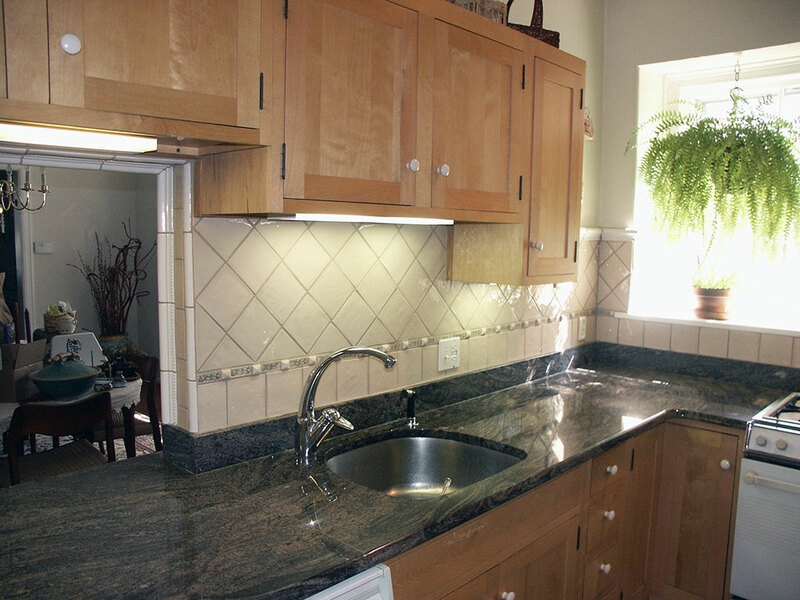 Installing new tile can improve the ambiance of your kitchen, and our tile contractors have the experience that enables us to provide sound advice and technical recommendations concerning the type of tile floor or backsplash that best suits your kitchen or bathroom, lifestyle, and needs. 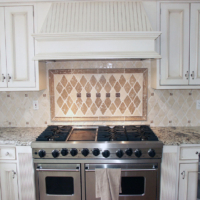 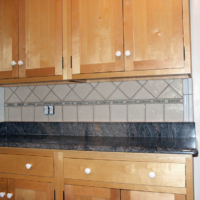 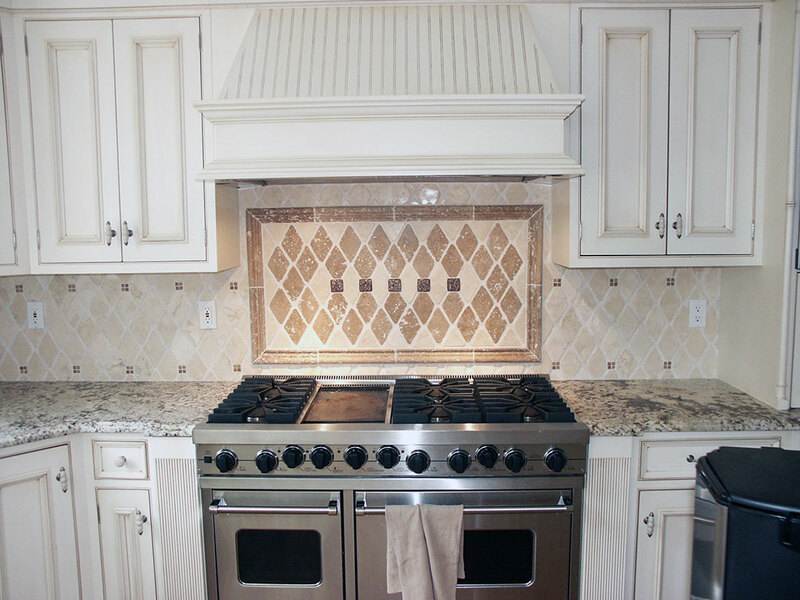 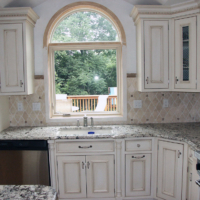 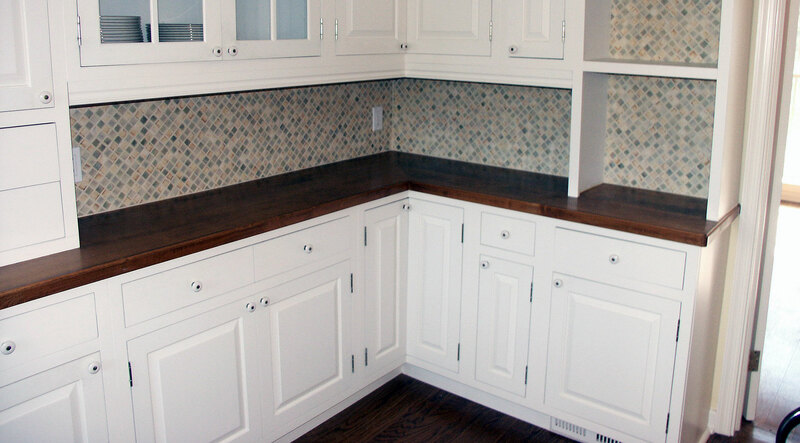 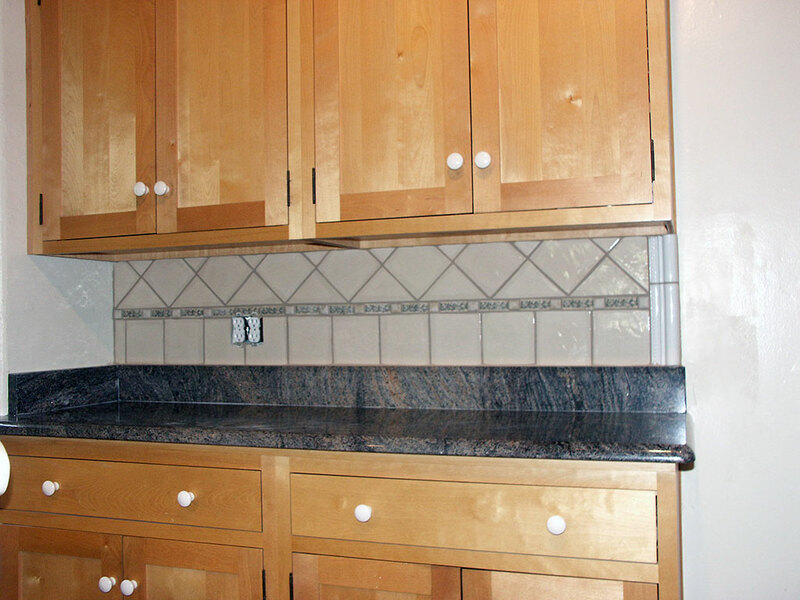 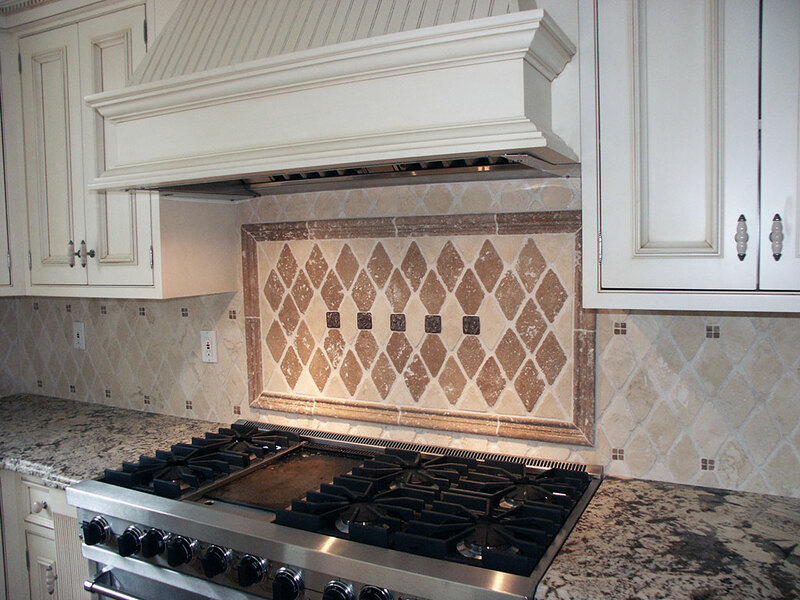 Allow us to put our many years of expertise to work for you and we will ensure that a stunning tile kitchen or bathroom floor or backsplash is within your reach. 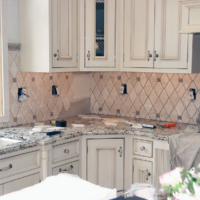 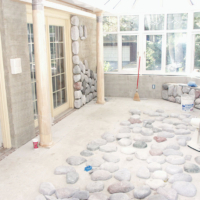 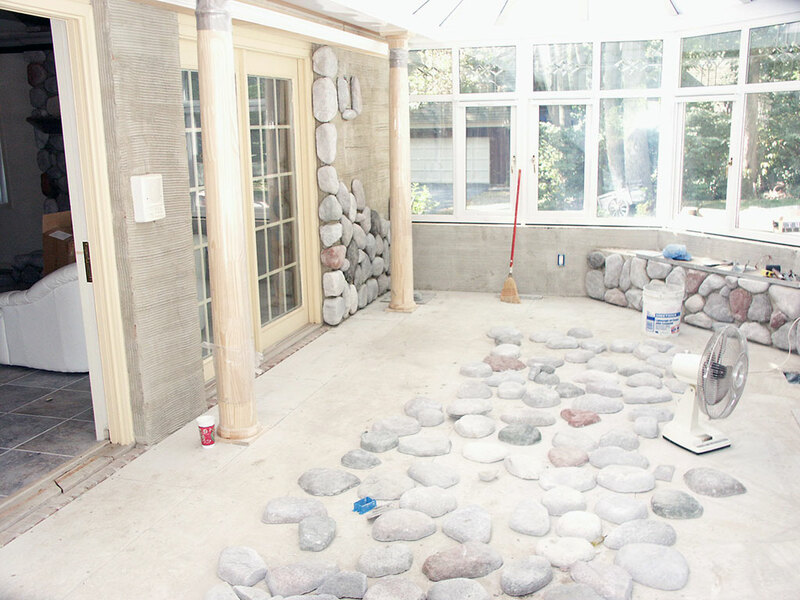 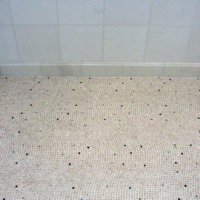 Also, our company offers a range of services beyond stone, marble and ceramic tile installation. 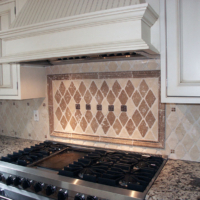 We have extensive experience with hardwood flooring installation, restorations and have a long history of creating beautiful custom fireplaces. 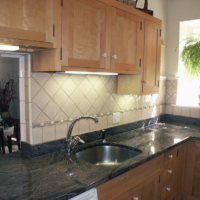 Below is a list of the services we offer.